AllClear Leafguard.. Designed & built for Australia's tough climate. AllClear Leafguard.. The Strongest Protection on the Market Today. AllClear Leafguard.. 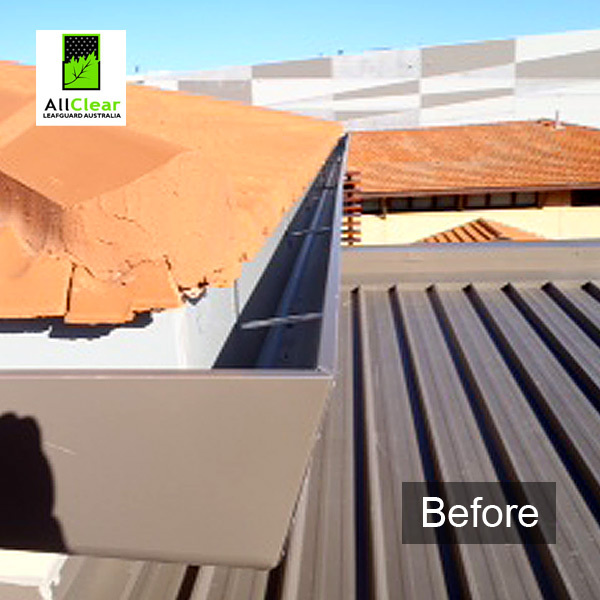 The Most Efficient Gutter Guard on the Market Today. AllClear Leafguard.. The Strongest Gutter Guard on the Market Today. For A Obligation Free Quote! 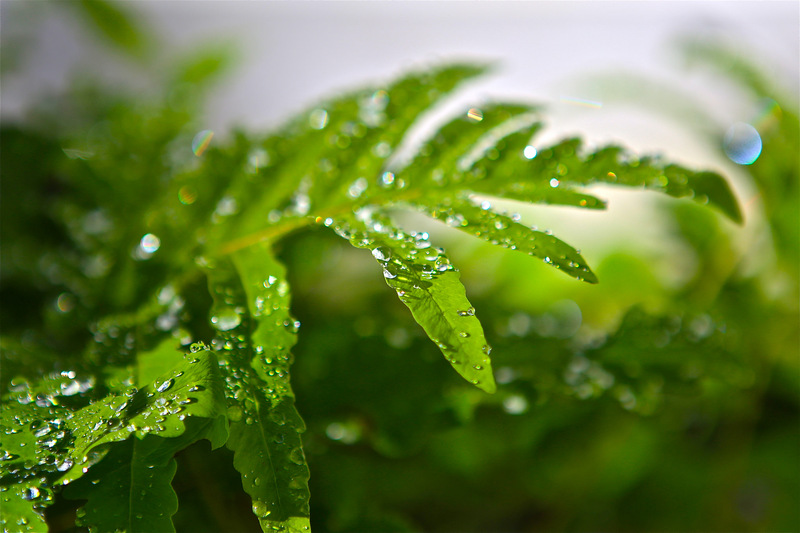 What is AllClear Leafguard & How Does it Work? 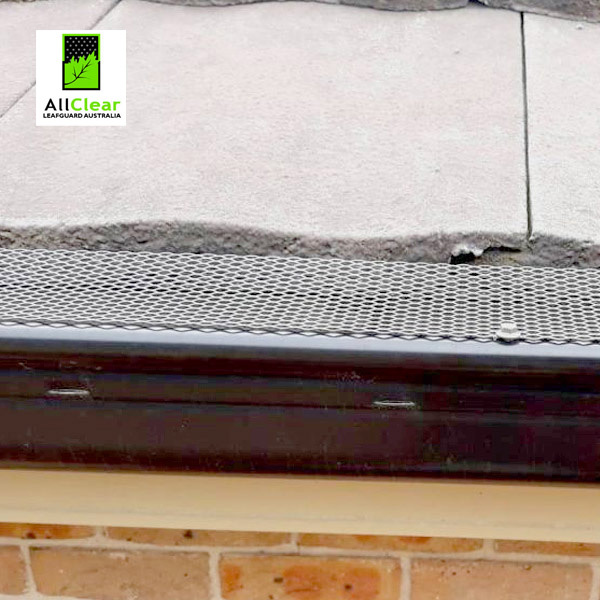 AllClear Leafguard provides your home with the best gutter guard protection available on the market today. 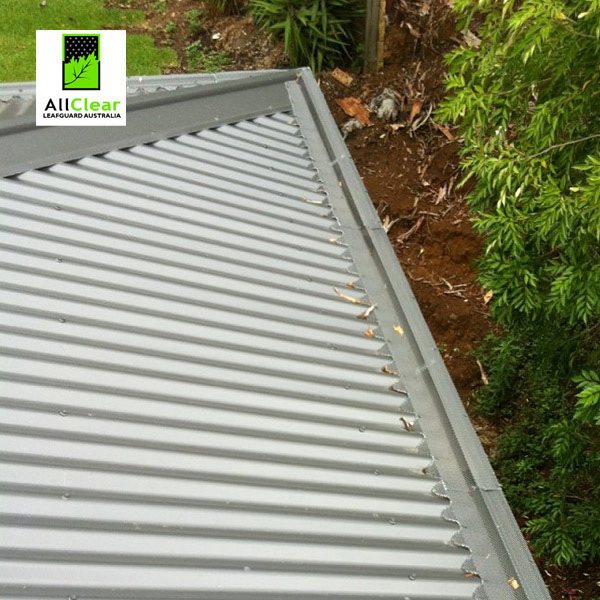 Long-lasting & reliable AllClear Leafguard stops leaves & branches from gathering & blocking your gutters. This then prevents water over-flow entering and damaging your family home. Our tried & tested protection system is securely fitted under your tile or colourbond roof and then over to the front edge of your guttering. Our unique patented design then assists in removing leaves & branches the natural way.. Natures own wind. 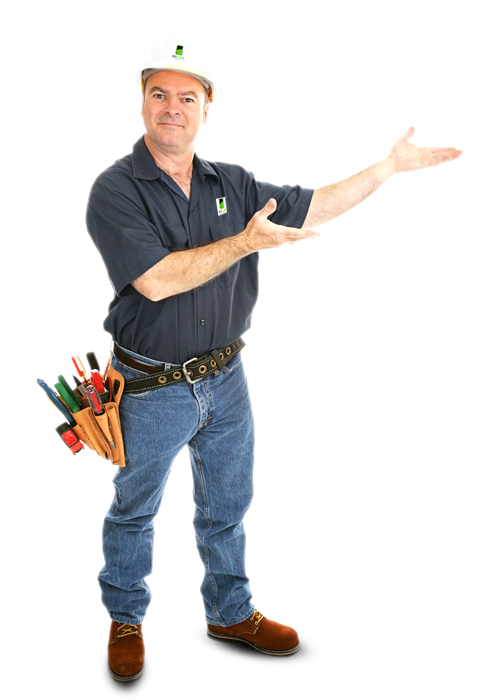 Helping in eliminating blocked gutters & any unwanted cleaning problems. AllClear Steel & Powder-Coated. Strong & Reliable. 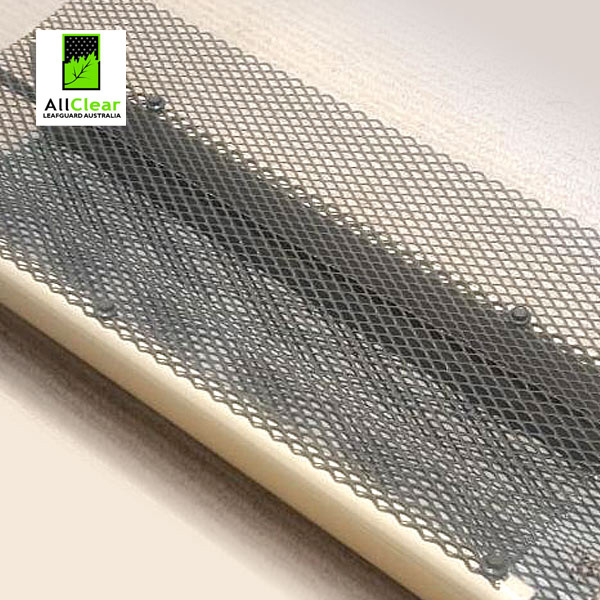 The AllClear unique steel leafguard and gutter guard offers you the ultimate in gutter protection and style. 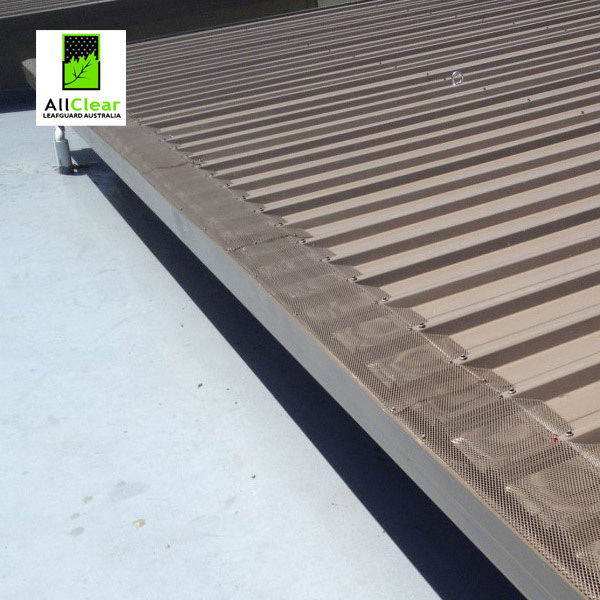 The original & best gutter protection that prevents home damage through water over-flow, fire from burning embers attack and birds and other household pests from entering your roof space. 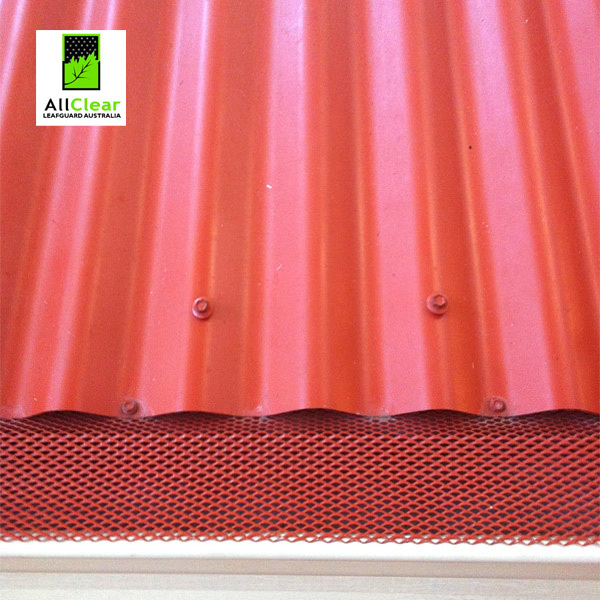 AllClear Leafguard is designed to fit all guttering types which includes box form types. Our system is ideally suited to homes with tank water connection within in rural bushfire prone areas. 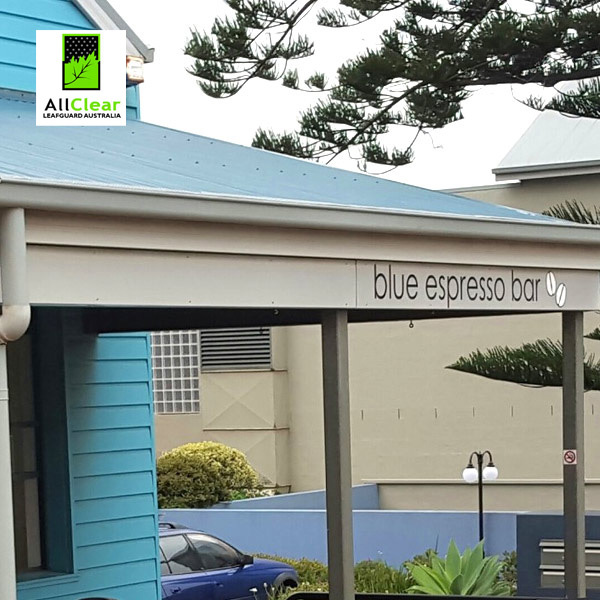 Designed to blend in with your existing guttering our products add good looks, durability, reliability and value to your home. 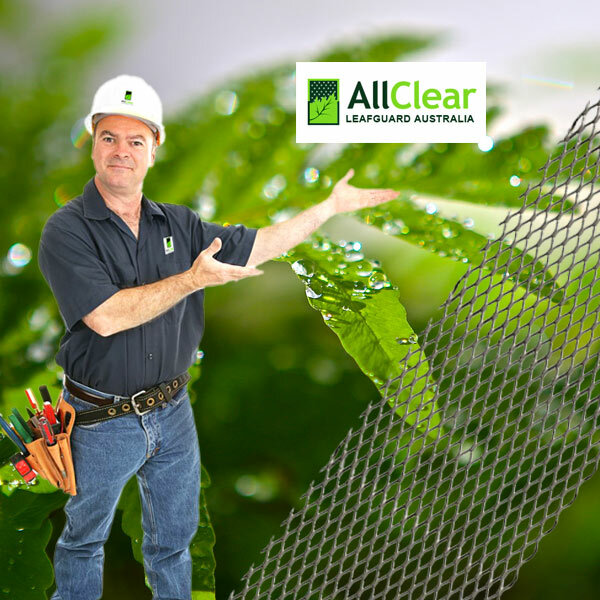 AllClear Leafguard is 100% Australian designed and manufactured using only top quality Australian steel.Tried, tested and proven our products carry a 25 year warranty, unlike imported cheaper mesh products that fail and look unsightly. Money spent in Australia.. Stays in Australia. 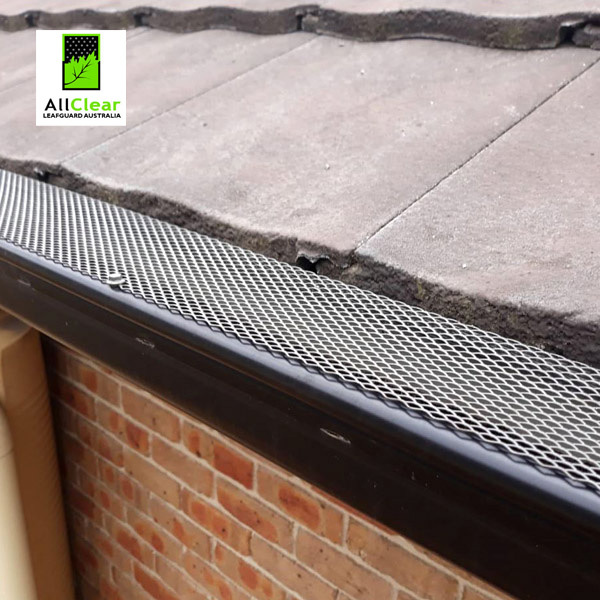 AllClear Leafguard’s unique gutter guard system gives your home the benefits of cleaner gutters, while also providing your home with the best protection from fires, water damage, birds and other pests. 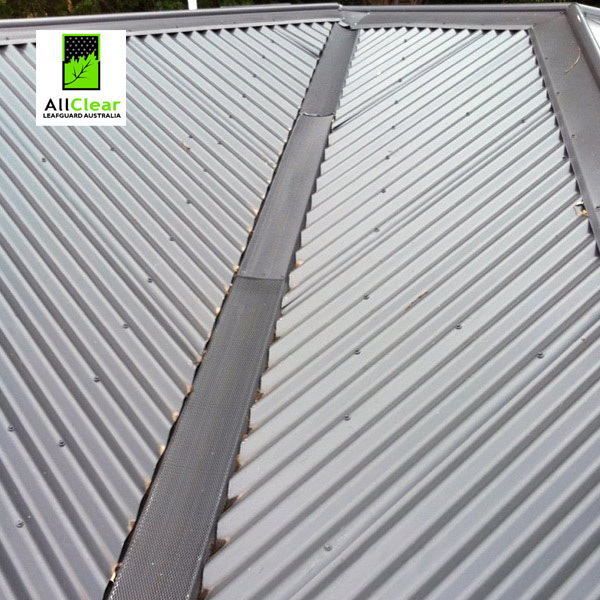 The special built all Australian made steel mesh design assists leaves from collecting by allowing the wind to catch leaves and simply blow them away, thus enabling water to free-flow in, leaving gutters clean and leaf free. Now no more dangerous ladder climbing and removing leaves from gutters the old fashion way. 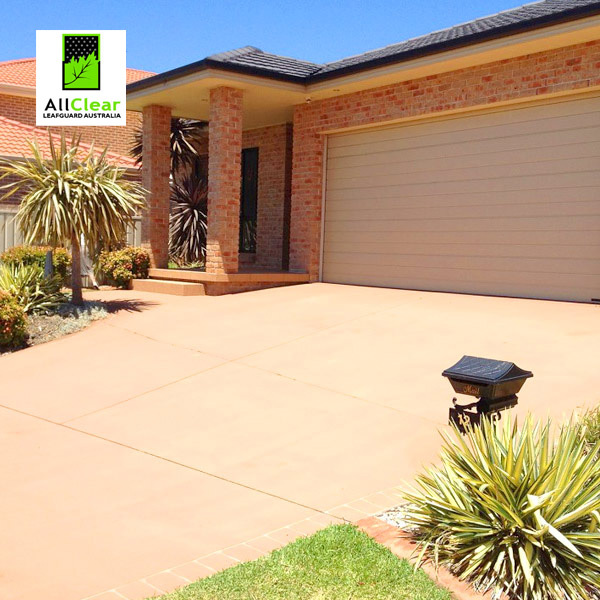 AllClear Leafguard protecting your investment. FREE CALL 24 HOUR SERVICE AUSTRALIA WIDE. 100% Australian steel & powder-coated manufactured. 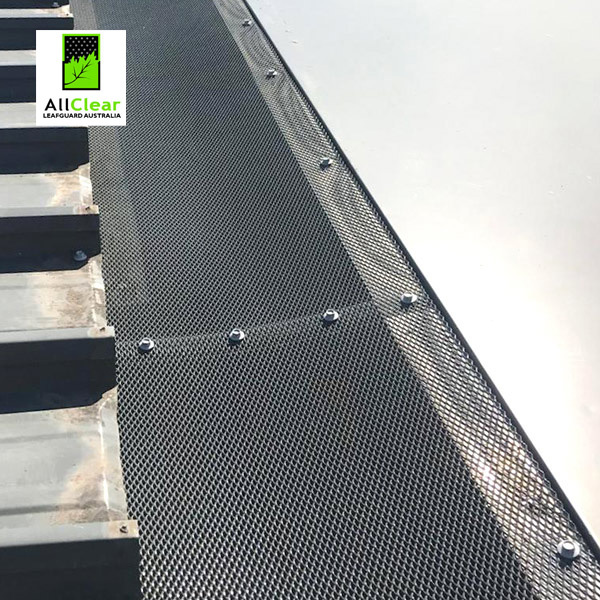 The Allclear unique steel leafguard and gutter guard offers you the ultimate in gutter protection and style. 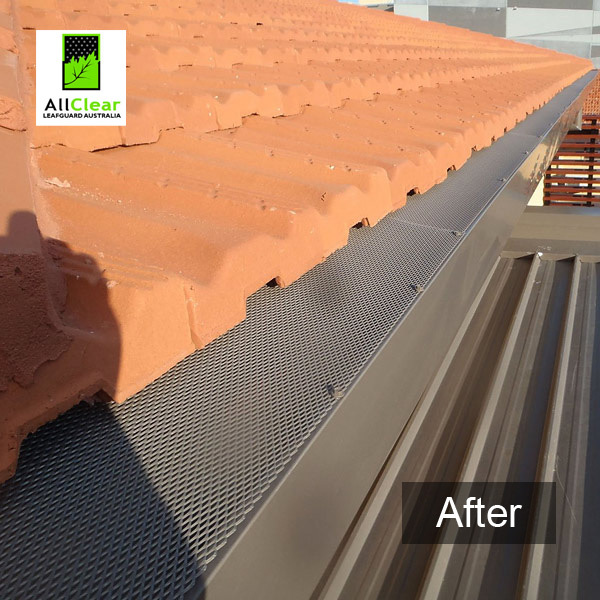 The original & best gutter protection that prevents home damage through water over-flow, fire from burning embers & birds and other household pests from entering your roof space.